Looking for something special for dad this holiday season? Well, you have come to the right place—this year we have compiled the Ultimate Gift Guide for dads. We have gift ideas to suit any dad, from Mr. 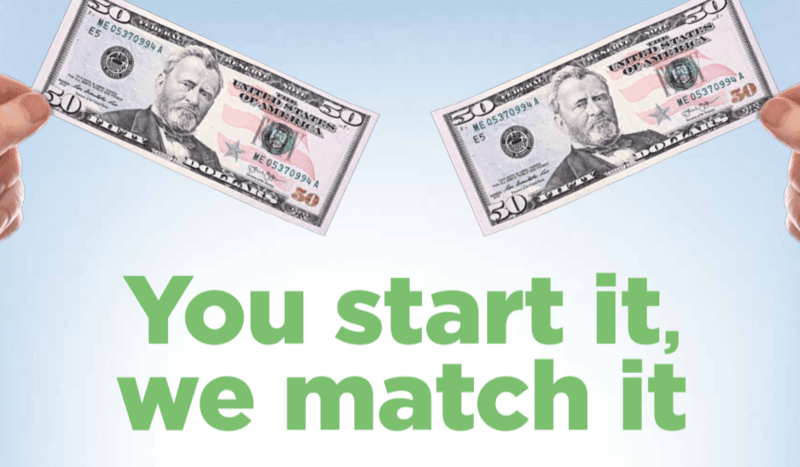 Fix it to Mr. Tech Savvy Dad, we have gift ideas for all! 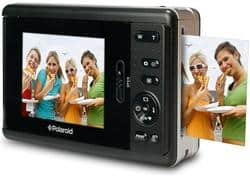 The NEW Polaroid Instant Digital Camera is the first digital camera and printer combination that is small enough to fit in dad’s pocket. Allowing you to photograph and print all in one, this digital version of Polaroid’s iconic instant camera will brings convenience to the modern dad. Any tech-savvy dad is sure to love this! Many dads commute to work, and with traveling that much, dad is bound to have a flat tire, lock his keys in his car or run out of gas. Give your dad (and family) the gift of peace of mind by getting him the OnStar FMV. With built-in connectivity and GPS technologies, OnStar FMV gives you all the safety and security of OnStar including a direct link to Live Advisors and the ability to detect and send help to your exact location in the event of an emergency. OnStar FMV works with most vehicles and is truly is a great gift for any dad that has a daily commute. All fashionable dads need a nice pair of sunglasses while out playing catch with the kids. 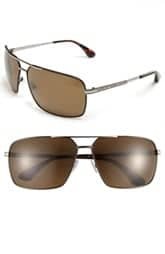 Keep dad in style this year with these MARC BY MARC JACOBS Polarized Aviator Sunglasses. These innovative aviator shades are furnished with glare-reducing polarized lenses and 100% UV protection. Think GPS devices are only for your car? Think again! 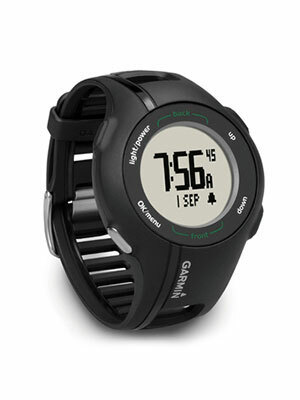 Garmin has the first full-featured sports watch and golf GPS in one. Combining a high-sensitivity GPS receiver with a lightweight, flexible sport watch, S1 gives you distance information to the front, back and middle of greens for more than 16,500 preloaded U.S. and Canadian courses. You can measure individual shot distances, track how far you walk on the course, and then use the alarm to get you up in the morning. Handy dads are always looking for new projects to sink into, and this book is an excellent gift idea for DIY projects he can do with the kids! 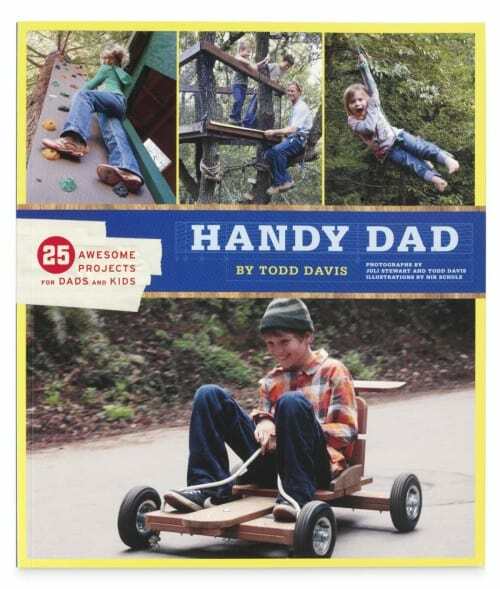 Handy Dad by Todd Davis is a book of 25 awesome DIY projects that are kid friendly and range from simple to challenging. Readers are given all the instructions with picture guides to help create projects such as building a tire swing, a tree house or a BMX ramp, all projects will be sure to create fun for both dad and the kids! For the funny dad, this would be a great stocking stuffer gift. 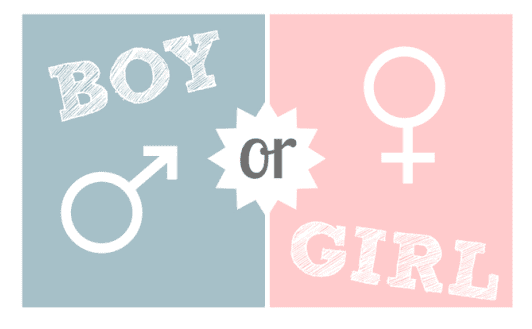 This site has several other funny dad and baby t-shirts to please dad’s sense of humor! Let’s face it, dads hate to carry around cargo, especially diaper bags. Any stay-at-home would love one of these Dad Gear Diaper Vests: the diaper vest that replaces a diaper bag! 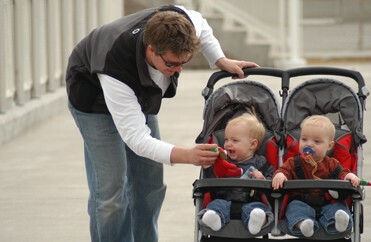 The Diaper Vest is cool, comfy, and secretly carries the same baby-care essentials that a diaper bag does. This is the perfect gift for any dad on diaper duty!